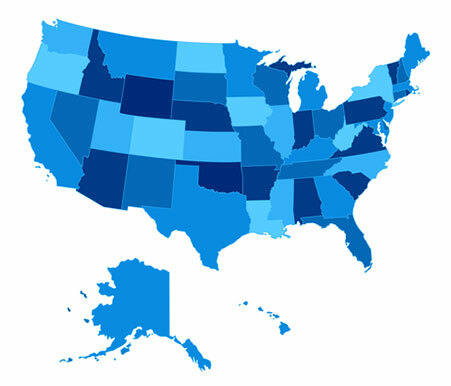 BBI is licensed to sell insurance in all 50 states. Click on the state links below for employment stats and helpful massage therapy resources. Why choose BBI for massage insurance? Insurance is our modality! We are licensed to insure over 250 modalities in all 50 states. Annual policies cost $99 and provide instant coverage.